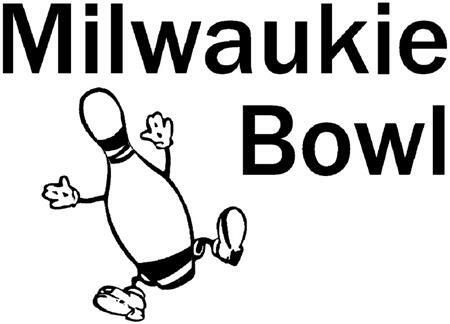 Join the Rotary Club of Milwaukie, Oregon for an evening of fun, food, and bowling! This event is open to members, non-members, friends and family. Bowling, food & non-alcoholic beverages will be provided for $15/person, so please join us for this fun community event. Please register at the link provided!